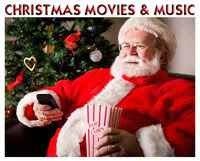 Its a Wonderful Movie - Your Guide to Family and Christmas Movies on TV: PixL Movies Scheduled on Hallmark! 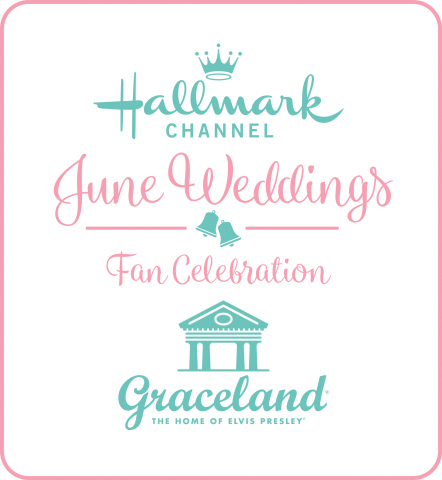 PixL Movies Scheduled on Hallmark! I was asked over the weekend about PixL movies on the Hallmark Channel and Hallmark Movies & Mysteries (HMM)... 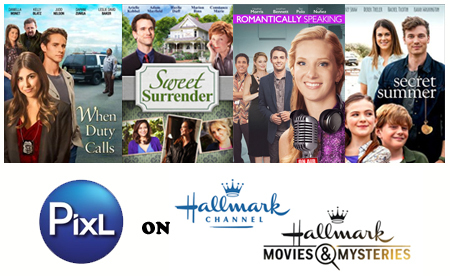 Which PixL movies have aired on Hallmark? And, when will they air again? Well. First, I must mention - that recently two PixL movies were previously set to air this June on HMM, but as of today, they have been removed from the June schedule. Those two movies are "Love on the Vines" and "Win, Lose, or Love." 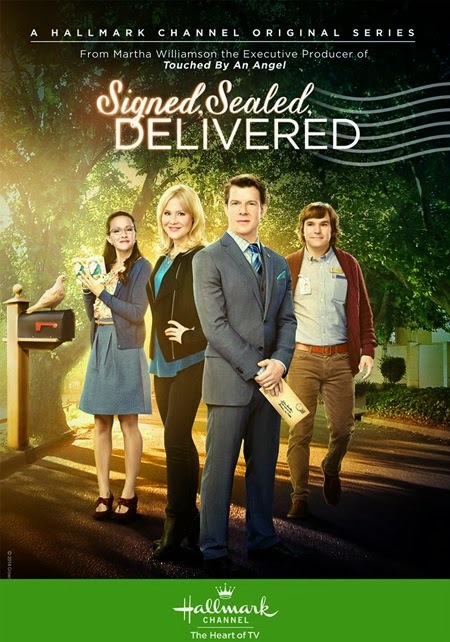 They are both still listed on the Hallmark Movies & Mysteries web-site, so hopefully they will be re-scheduled. 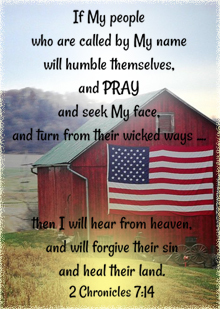 - Click Here for movie details! 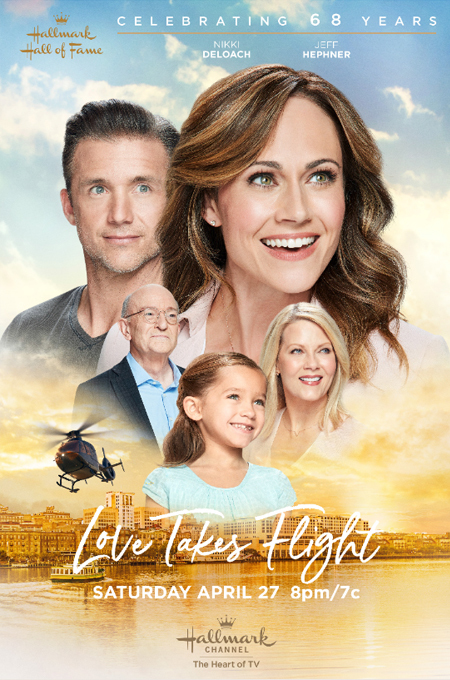 - Premiering on Hallmark Movies & Mysteries -June 29, 2017 at 9pm/8c. *UPDATE: The movie The Big Grab has also, unfortunately, been removed from the Hallmark Movies & Mysteries TV schedule. 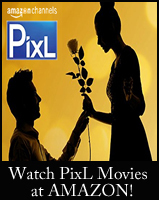 Please share your thoughts on PixL movies in the comment section below!